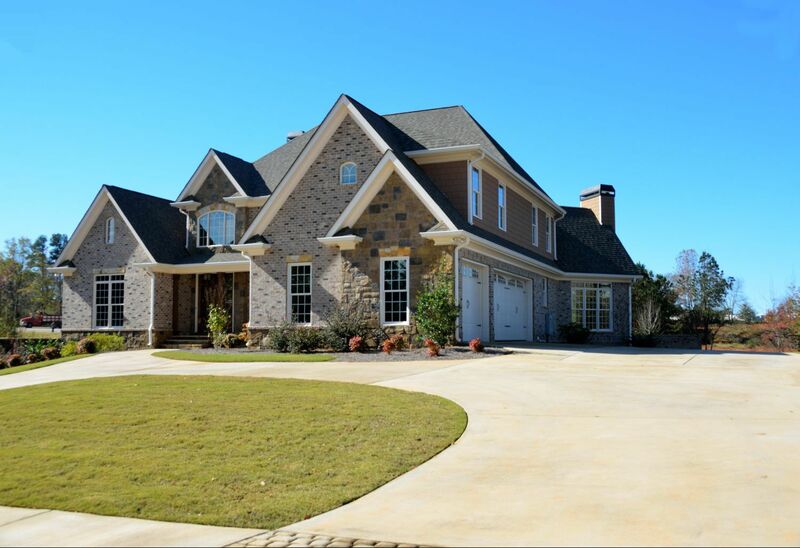 GAF’s TruSlate®: The Luxury You Can Afford - Eldridge Roofing & Restoration, Inc. Slate is one of the most coveted roofing materials. While other roofing materials attempt to mimic slate’s unique appearance, they can never quite emulate its genuine charm. In addition to unparalleled beauty, slate also offers unmatched durability: it can last up to 150 years or more with proper care, making it a lifetime roofing solution. The only downside is the steep price tag, which makes it an impractical option for many homeowners. Half of the traditional slate is hidden because it’s tucked under the piece above it. GAF replaced this wasted slate with an advanced waterproofing material. By reducing weight, TruSlate eliminates the need for structural modifications to the roofing system. This translates into lower material and labor costs, making it an affordable luxury. While TruSlate’s design is a bit altered, its thickness and quality are the same as traditional slate. It won’t warp or curl throughout its service life, which means it will offer uncompromising protection for decades. It’s also easier to repair and replace than other materials because it’s installed with hangers instead of nails. TruSlate roofing delivers the unrivaled charm of authentic, hand-split quarried slate. It comes in an array of colors to match your home’s architectural character. Over time, it will fade, creating a rich blend of colors that enhances the natural beauty of your roof. Charcoal, for instance, features a gray slate that comprises light and dark tones. Once it starts to weather, it will reveal bronze and buff tones. GAF’s Ultimate Pledge™ warranty provides lifetime coverage on manufacturing defects and 20-year coverage on workmanship errors. 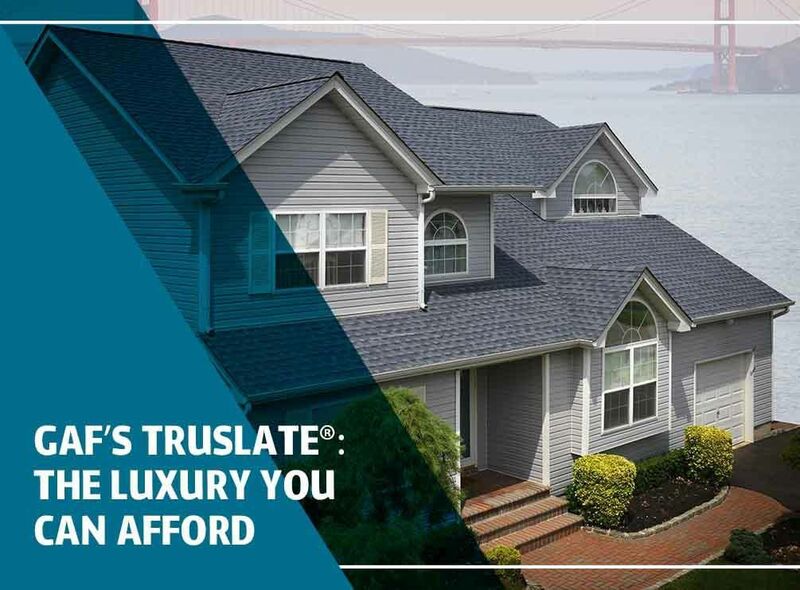 This gives you the assurance that your TruSlate roofing will deliver decades of protection, comfor, and elegance to your home. 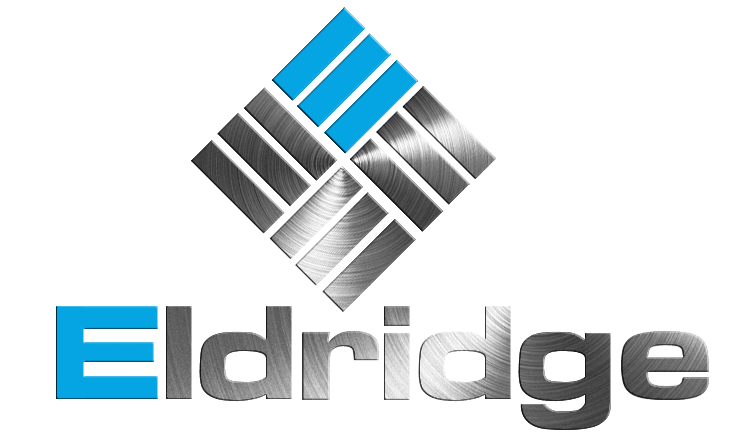 When you’re ready to enjoy the benefits of TruSlate roofing, turn to the experts at Eldridge Roofing and Restoration right away. As a GAF Master Elite™ contractor, we have the proper training and equipment to provide you with a flawless installation. Give us a call at (281) 816-6006 or fill out our contact form to get a free estimate. 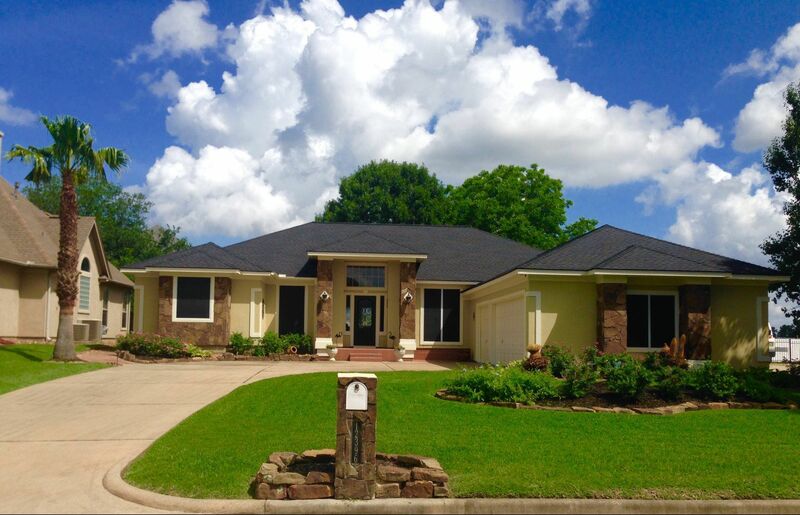 We serve residents throughout Houston, Conroe and Katy, TX.